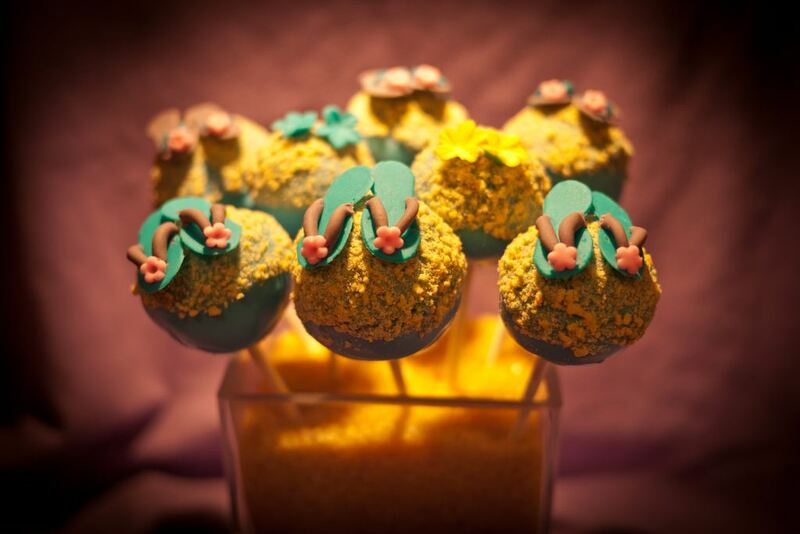 There are so many things I love about the summer but there is something about flip flops and a beach that screams vacation and so do these cake pops. 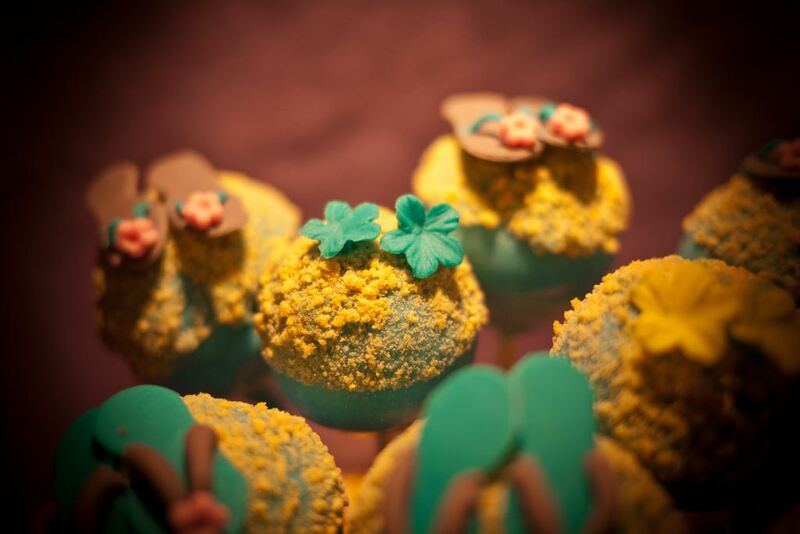 Posted in cake pop and tagged baby shower, birthday, bridal shower, cake, cake pop, cupcake, flip flop cake pop, oshawa, pickering, sand cake pop, thornhill, toronto, wedding, wedding shower, whitby. Bookmark the permalink.